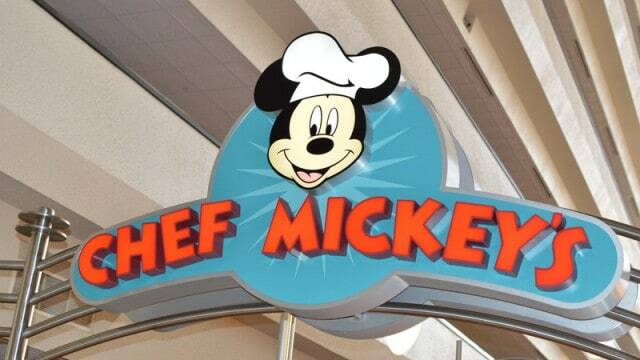 Chef Mickey’s in the Contemporary Resort is the quintessential character meal. Featuring the Fab 5 (Mickey & the gang) in their “chef” costumes, this meal is easily accessible from the Magic Kingdom. As you sit in the open restaurant with the monorail gliding by overhead, you will feast on a buffet of American favorites at breakfast and dinner.